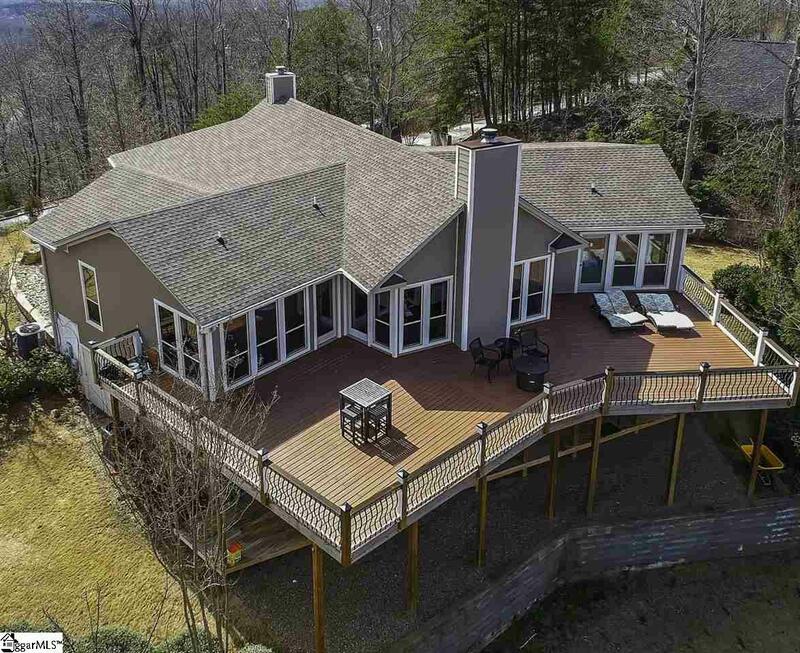 Discover the breathtaking views of Packs Mountain Ridge! 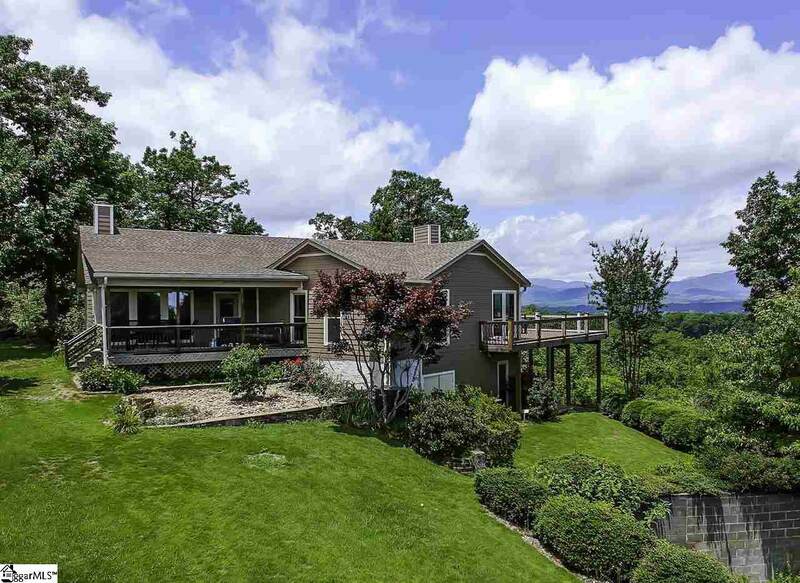 You will experience amazing views this ridge has to offer of Glassy Mountain, Hogback Mountain, Table Rock and more. 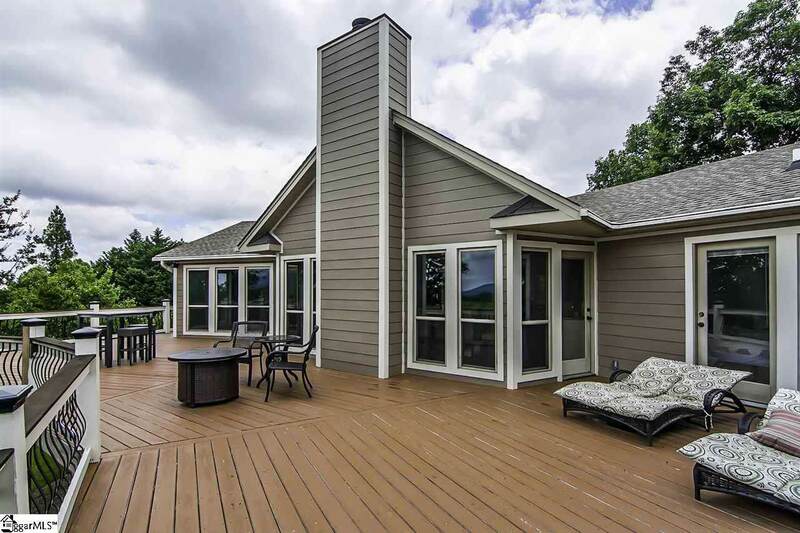 Nestled on 1.2 acres, this lovely 4 bedroom 3 bath home has the perfect corner lot with views all around. Open floor plan with floor to ceiling windows for the amazing views as you cook in the chefs kitchen or relaxi by the stone fireplaces in the great room and dining room. 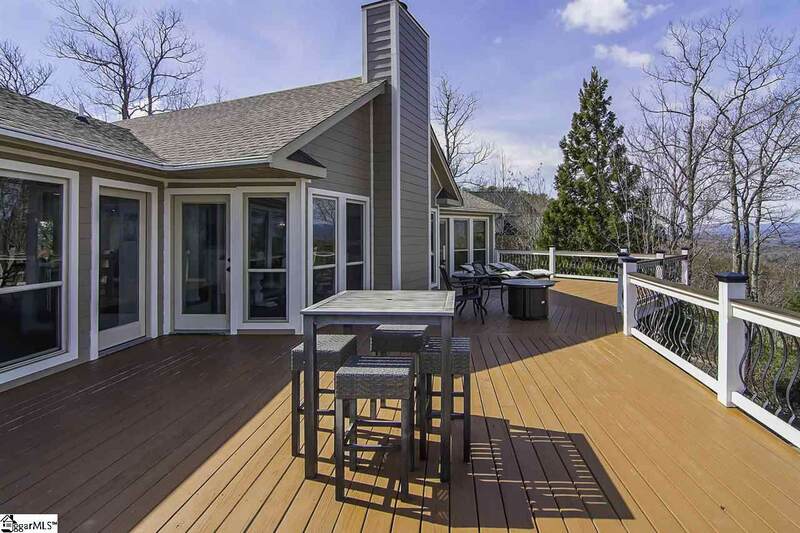 A wrap around deck on the back of the house allows for fabulous entertaining while enjoying the amazing mountain views.